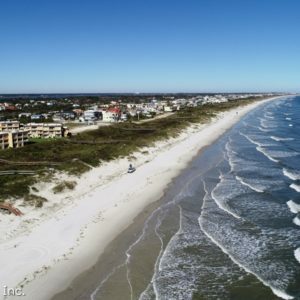 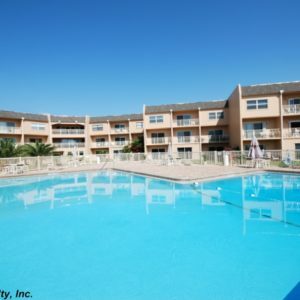 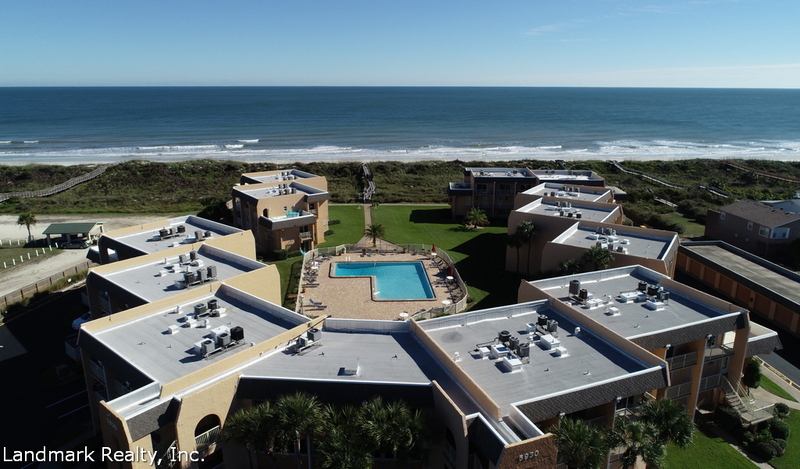 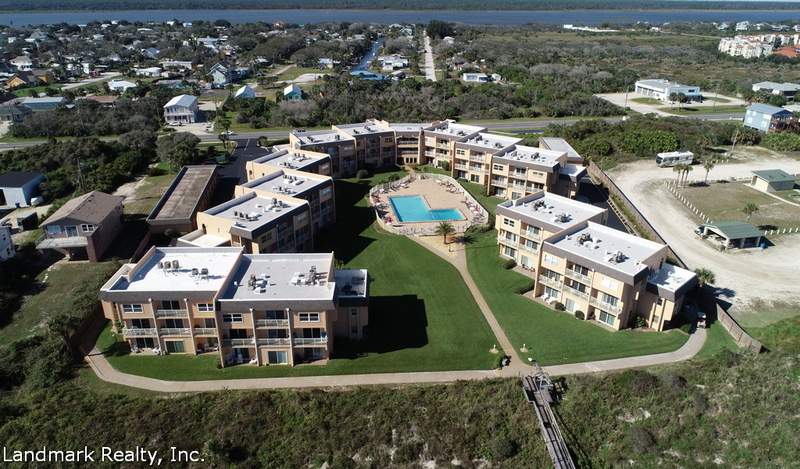 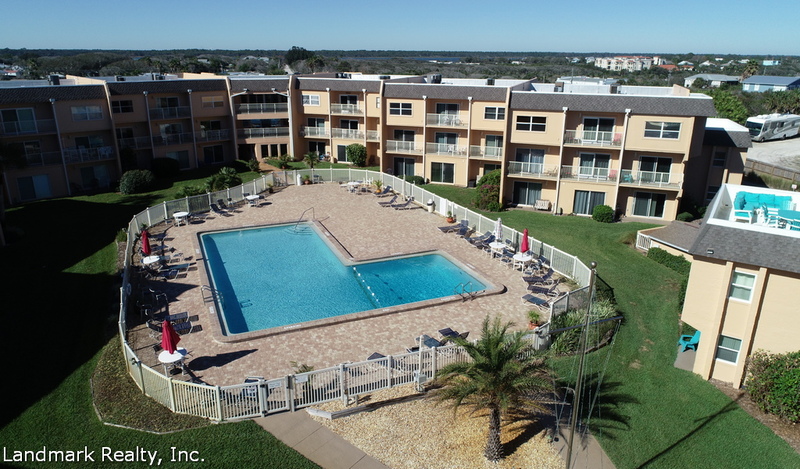 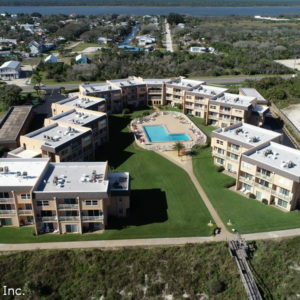 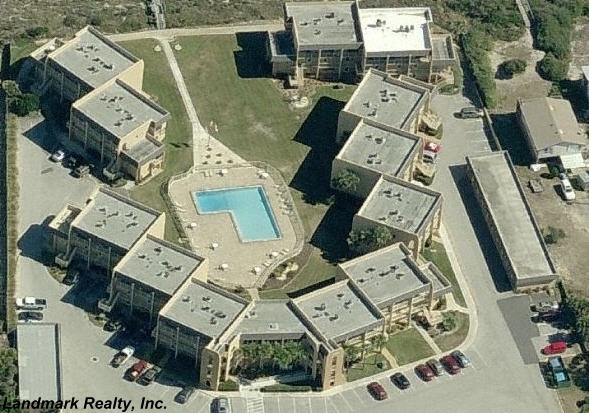 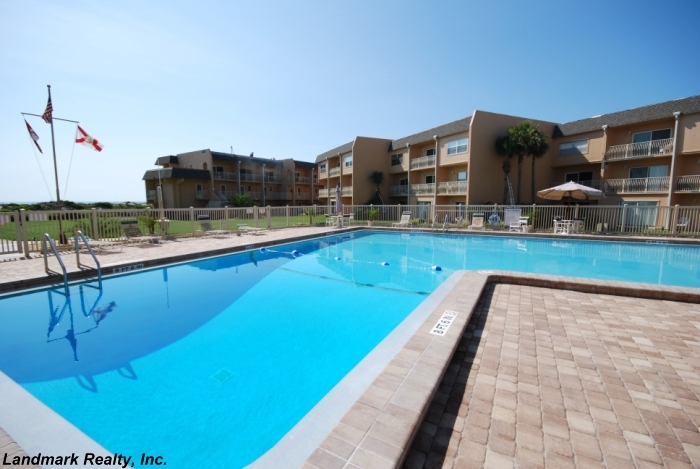 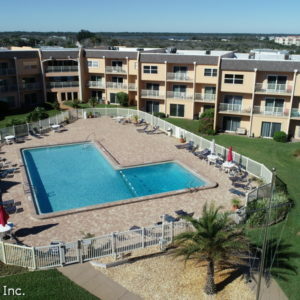 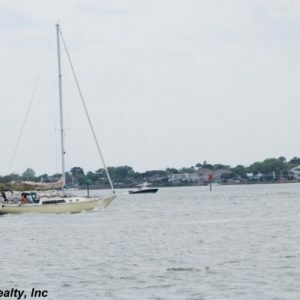 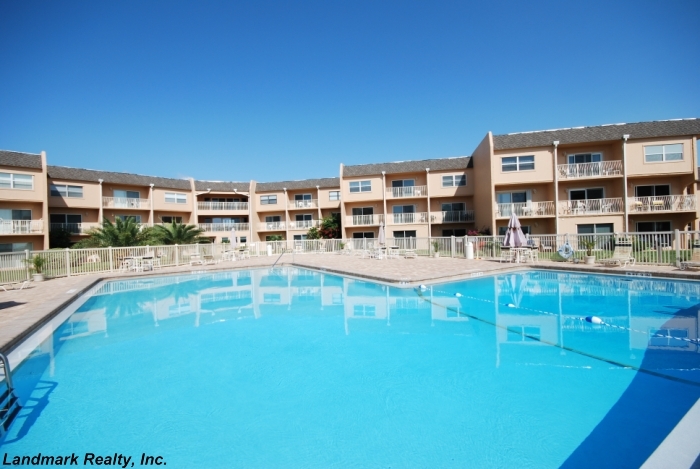 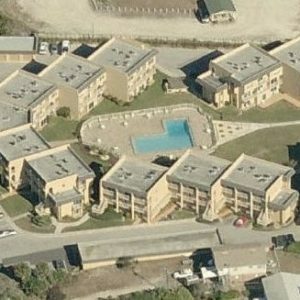 Creston House condo is a beachfront condo located at Crescent Beach Florida. 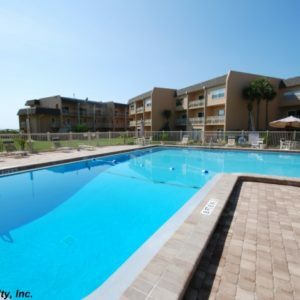 It’s a small complex with a lot to offer. 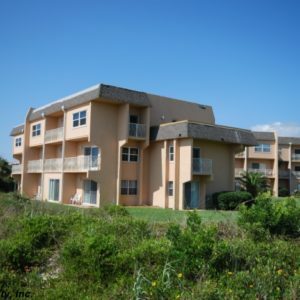 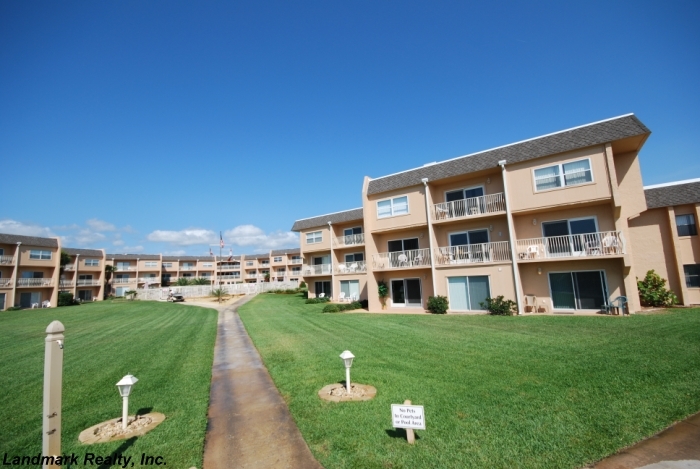 All of the units have access to the ocean by a private beach walkover. 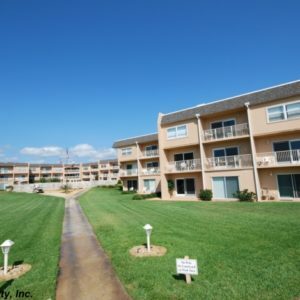 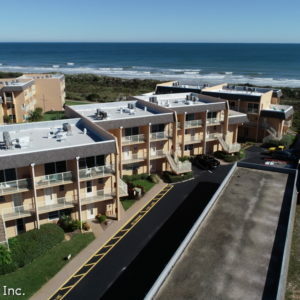 Most of the units have good ocean views because of how the buildings are situated. 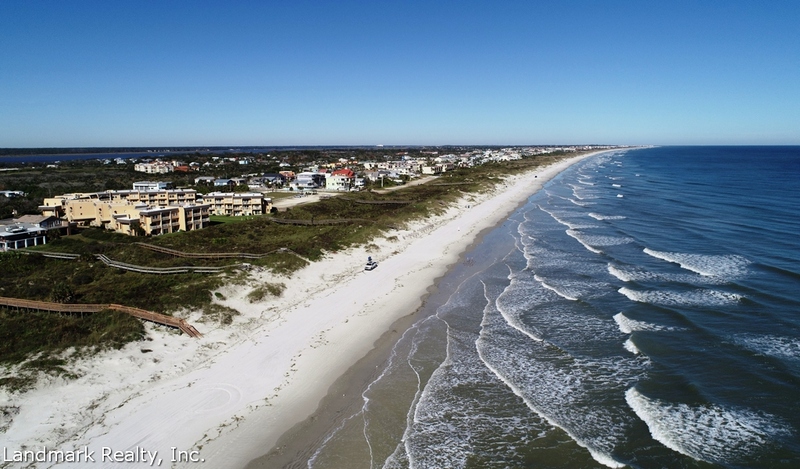 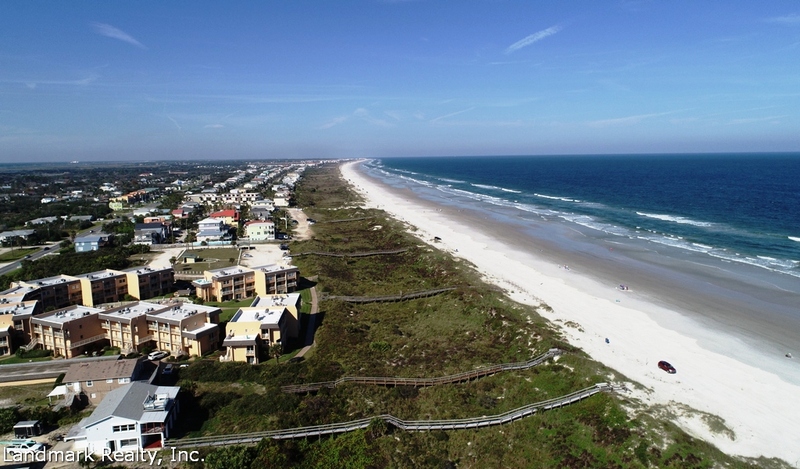 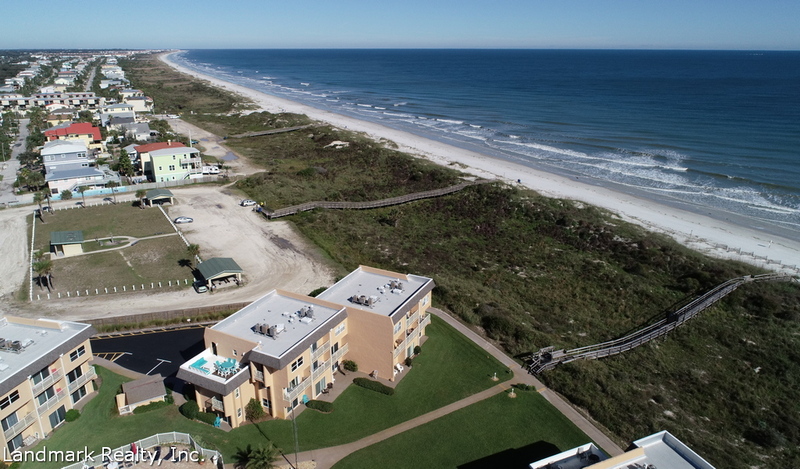 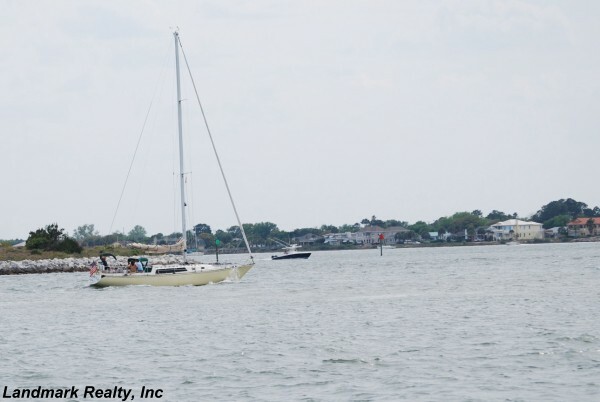 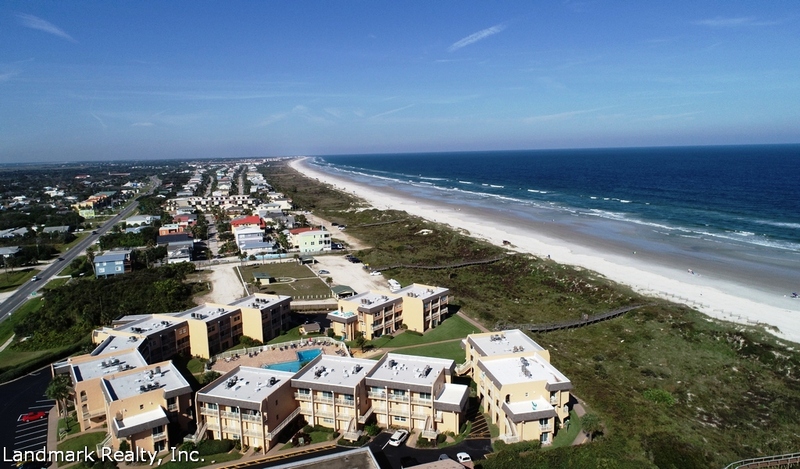 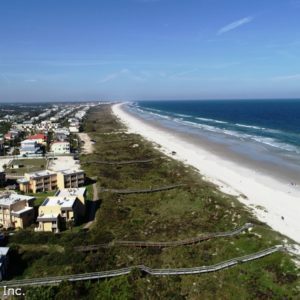 The oceanfront condos have an outstanding view of Crescent Beach. 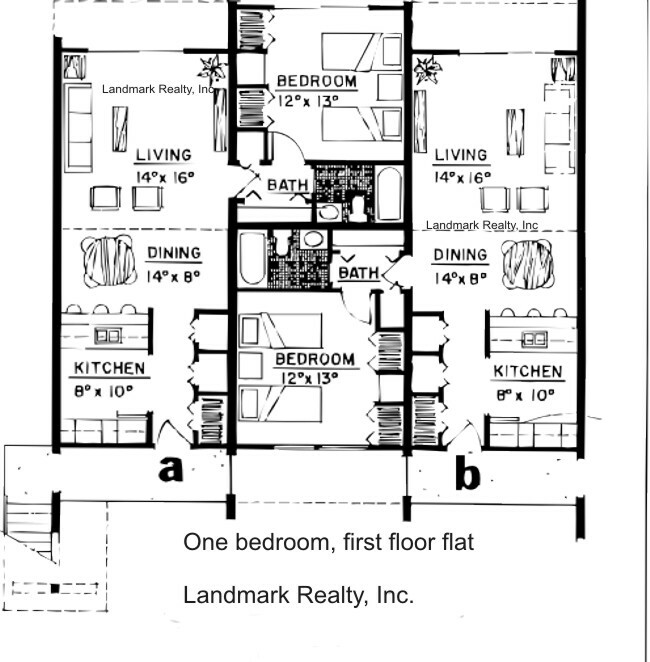 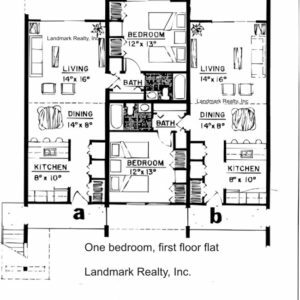 There are one, two and three bedroom units with several floor plans available. 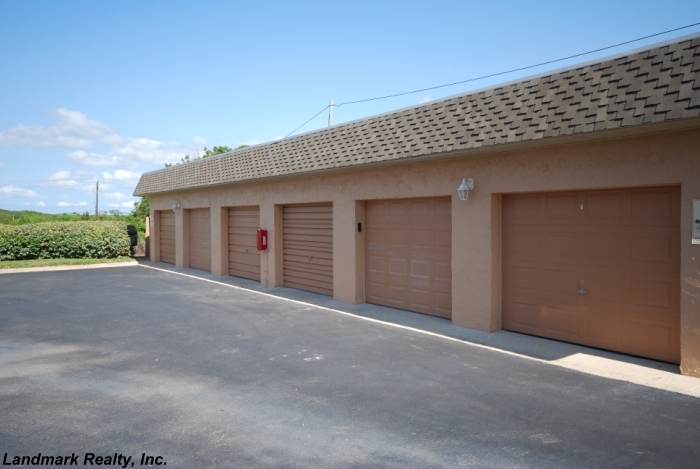 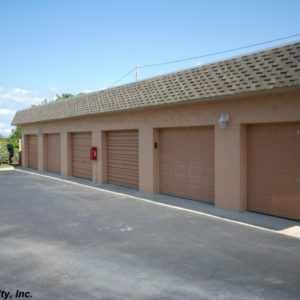 Some of the units include garages. 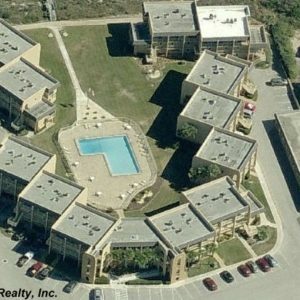 Plenty of parking is available too. 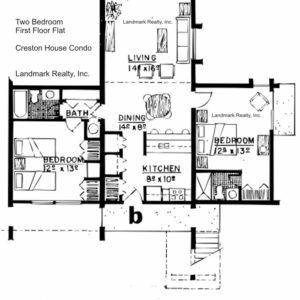 Creston House was built in the 1970s, but it had a complete renovation in 2008. 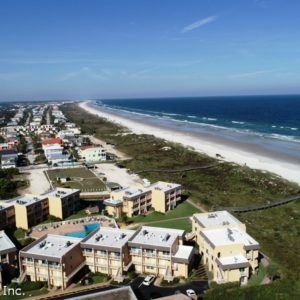 Past customers that bought a condo at Creston House have said that the smaller complex makes it feel like a beach house instead of a condo. 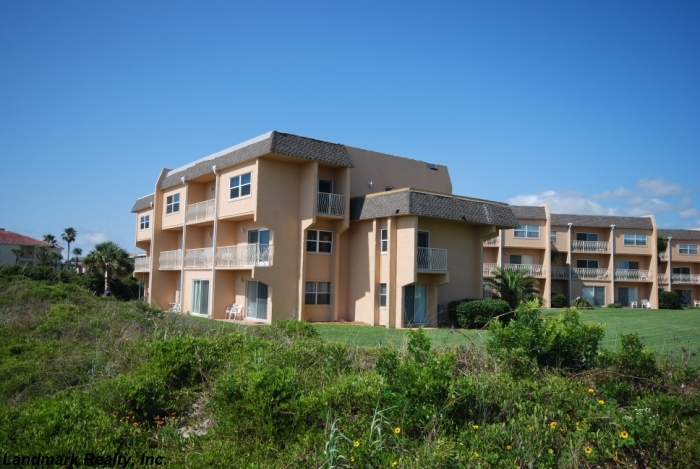 We are a local real estate company that has been helping families find condos since 1989. 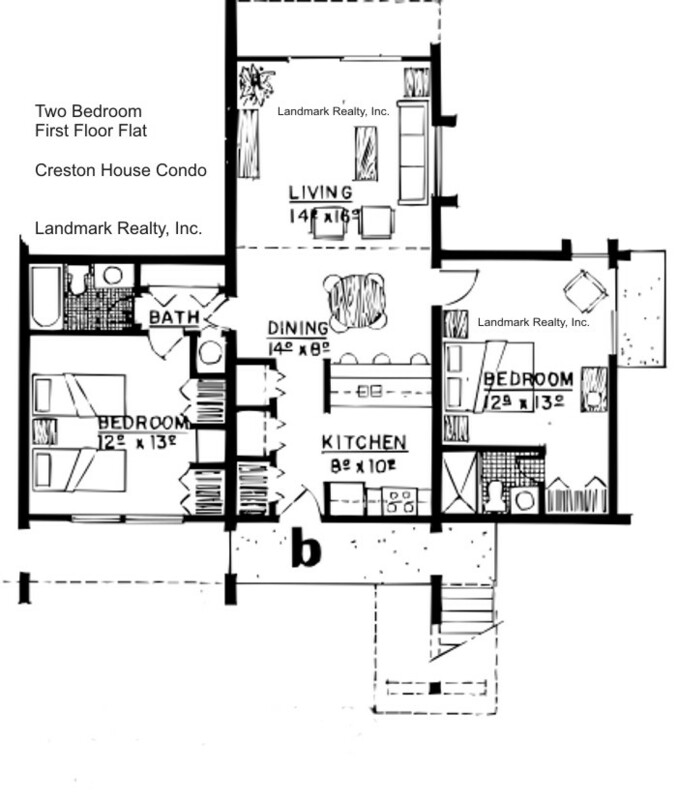 Several of our customers have bought condos at Creston House Condos . 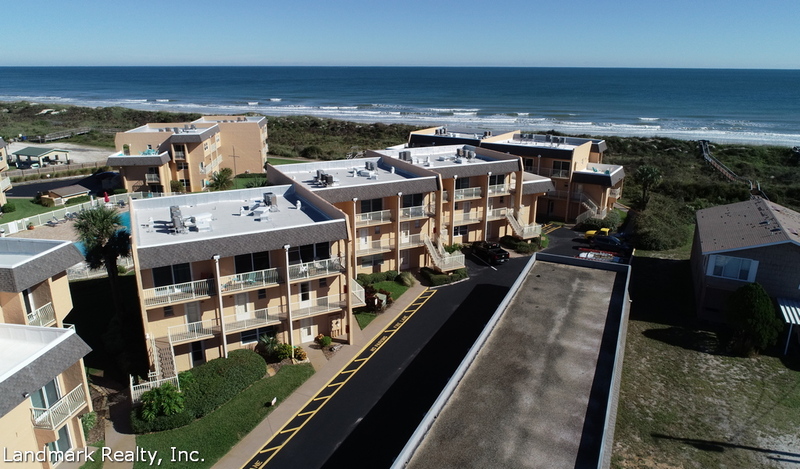 If you are looking for a beachfront condo at Crescent Beach then Creston House Condos maybe for you.